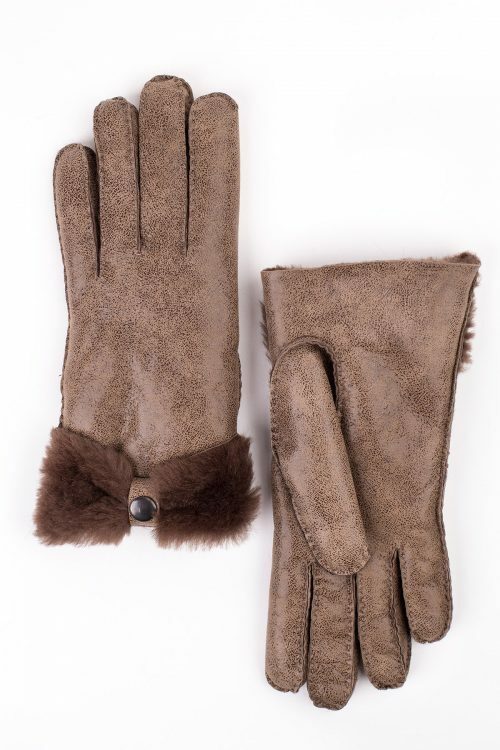 Everyone should own a proper fur pair of gloves during the cold days of winter. 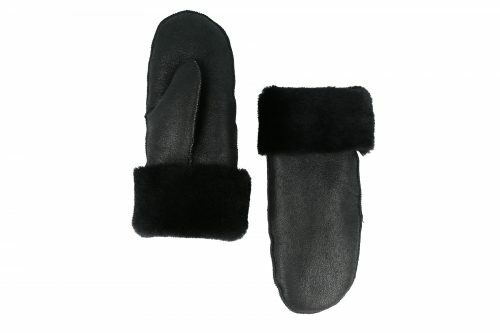 They keep you warm, give you a very nice look and make you feel better in your skin. You’ll find at A&A Vesa online store a new touch of fashion, elegant, but comfy at the same time, luxurious, but at an affordable price. 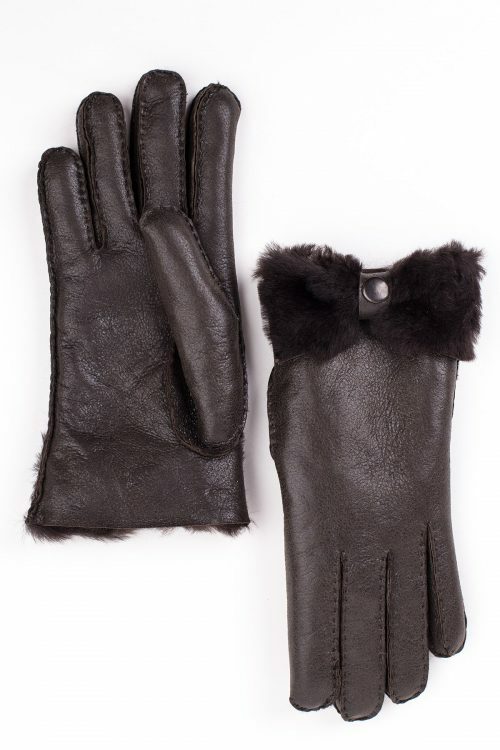 You must be careful when you choose your gloves: the ones made of synthetic materials might not be the best choice. 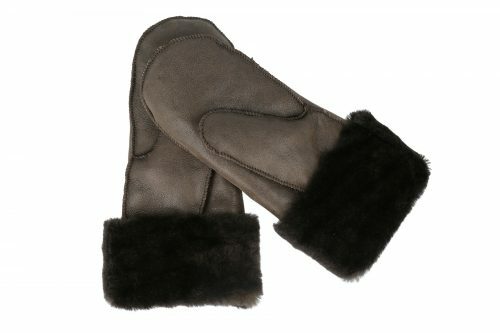 The A&A Vesa fur gloves are handcrafted from natural leather and wool, which means they keep you warm, without any risk of overheating. 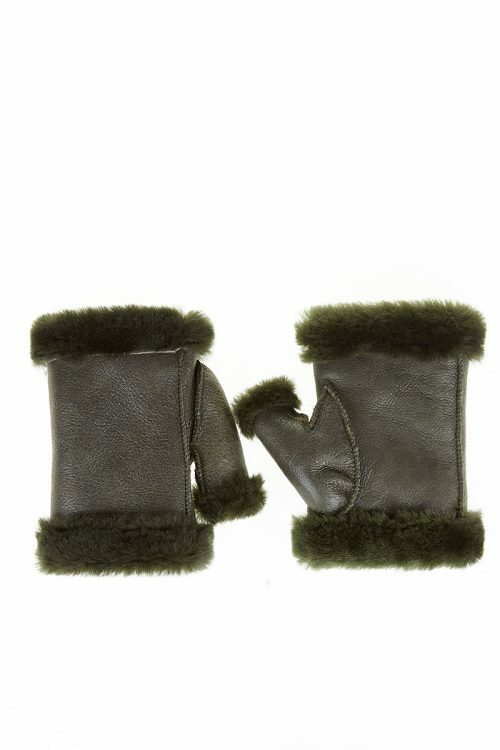 So, no matter what type of glove you choose, we guarantee that all our products are manufactured from natural sheepskin, processed in our factory to be moisture and dirt resistant (Nappa leather) and from trimmed natural lambswool, 8 mm (about 0.3 inches) thick, used for the lining of the gloves.